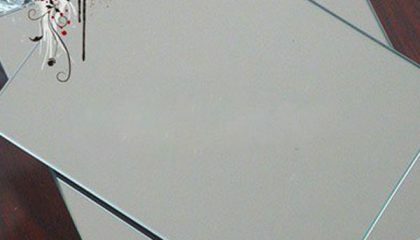 Mirror aluminum sheet is the aluminum sheet processed by rolling, polishing and other methods to make its surface appear like a mirror. 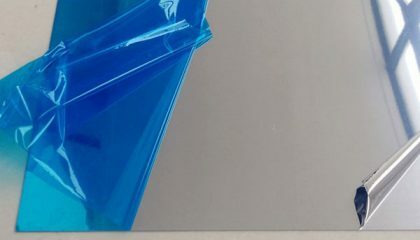 Polished aluminum mirror sheet of Haomei aluminum has all the advantages of aluminum and more advantages beside and all types. 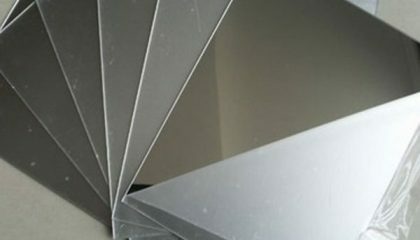 Haomei mirror aluminum sheets are aluminum sheets taking on a mirror effect by rolling, grinding and a variety of methods to have bright surface. 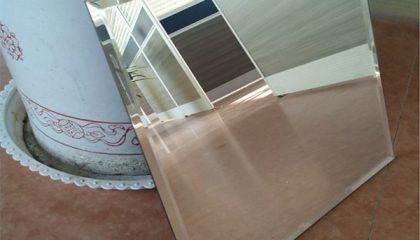 Haomei 8011 aluminum mirror sheet is the representative mirror sheet of 8000 series, which has wide application and advantages. 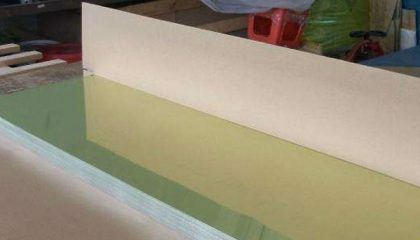 Haomei 5083 aluminum mirror sheet as typical 5000 series aluminum polished mirror sheet, has many advantages than other products. 5005 aluminum mirror sheet is produced through Haomei horizontal production line with high quality and wide application area worldwide. 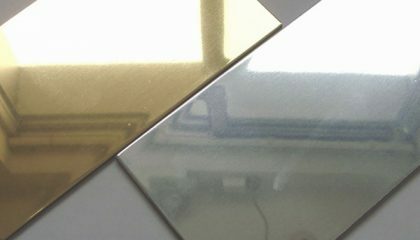 3005 aluminum mirror sheet of Haomei as polished mirror sheet, has bright surface and good application performance and all specification. 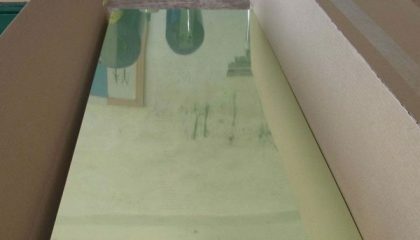 Haomei 3003 aluminum mirror sheet has many advantages such as bright, clean, no oil stain,oxidation and so on. 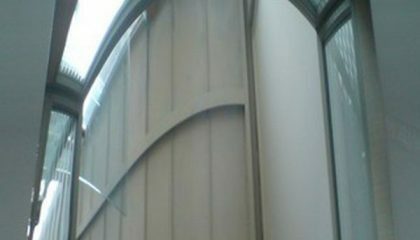 1100 aluminum mirror sheet also named as 1100 polished aluminum mirror sheet, the quality and service can meet the requirement of all clients. 1070 aluminum mirror sheet of Haomei aluminum as the best quality products with international standards are the right choice to buyers.